Santander has cancelled the appointment of Andrea Orcel as its new CEO in an extraordinary volte-face, disclosing that it could not meet his pay expectations. 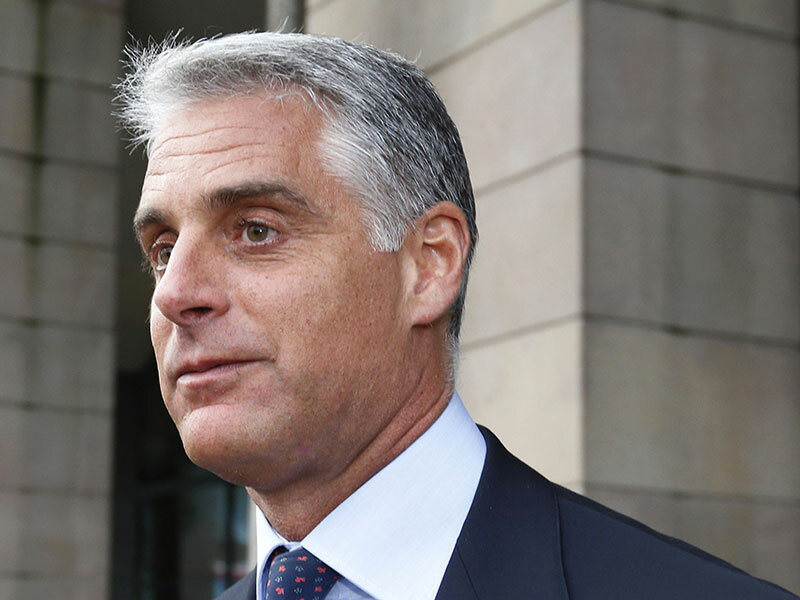 Speaking after a board meeting on January 15, the Spanish lender announced it would no longer be taking on Orcel, as it was not willing to compensate the famed investment banker for the deferred awards that he sacrificed by leaving his previous post at Swiss lender UBS. “The cost to Santander of compensating Orcel for the deferred awards he has earned over the past seven years, and other benefits previously awarded to him, would be a sum significantly above the board’s original expectations at the time of the appointment,” Santander said in a statement. Santander revealed it had agreed an annual remuneration package with Orcel before announcing his appointment in September, but was ultimately unable to “determine in advance the final cost of the group’s share of compensating Orcel for the remuneration awards”. While the bank declined to reveal the value of the deferred awards, they’re thought to total around €50m. Orcel is a veteran investment banker who cut his teeth at Bank of America Merrill Lynch between 1992 and 2012 before joining UBS. He has advised on countless high-profile mergers over the course of his career, including the €21.2bn Credito Italiano-Unicredito merger in 1998 and RBS’ acquisition of ABN Amro in 2007. Incumbent CEO José Antonio Álvarez, who was previously expected to become Chairman of Santander Spain following Orcel’s appointment, will now stay on in his position.